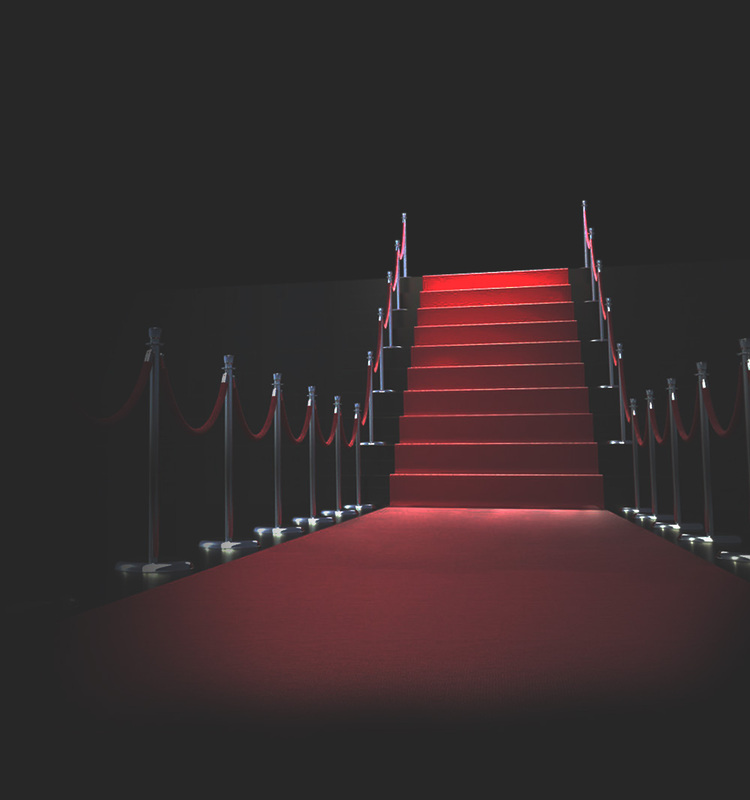 We can help you define and create the concept behind your event. Our specialised consultants are here to discover turnkey solutions for your ideas. Through meticulous planning, thorough itinerary development and flawless executions, our signature attention to detail covers every aspect of your ideal event to help you deliver more than just entertainment. Our complete global concierge service covers everything from last minute high-end restaurant and nightclub bookings, to purchasing exclusive tickets to sold out events worldwide. 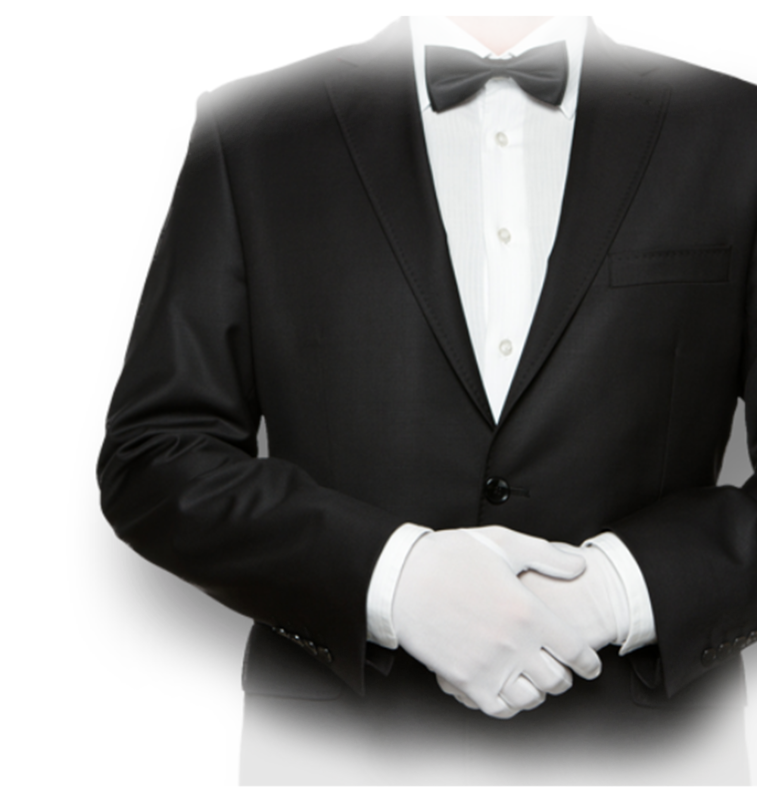 We offer an array of concierge services in Malta but through our large international network, we are able to offer concierge services in a range of countries around the world. 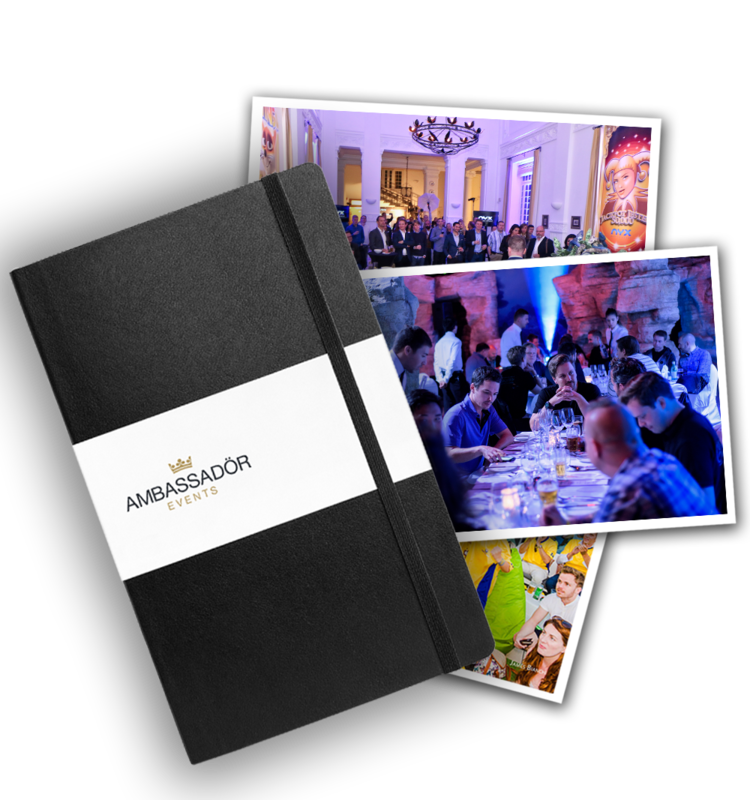 At Ambassador Events, we have been fortunate to produce a variety of high profile events around the globe. 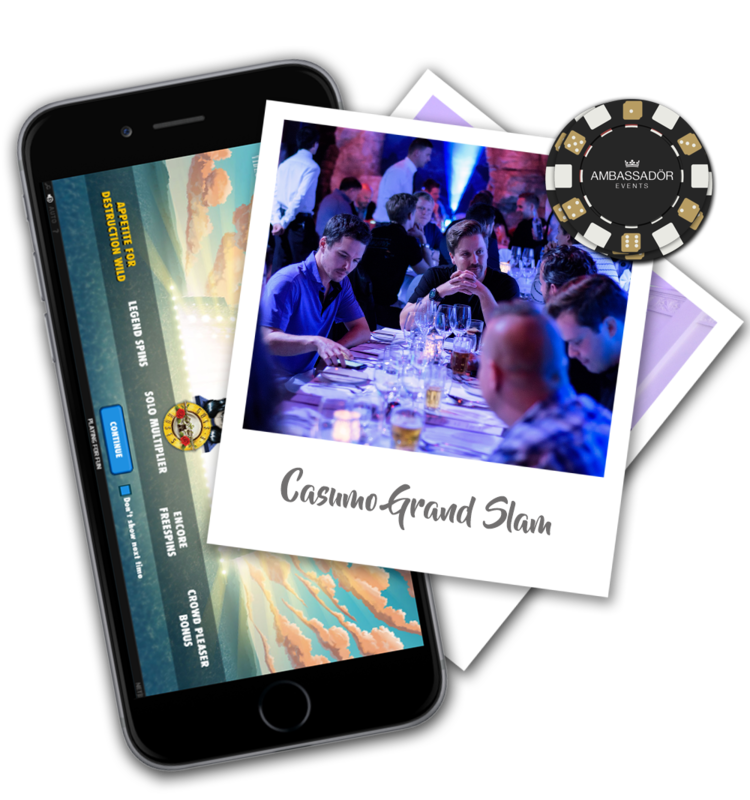 From luxury product launches to elaborate charity events to killer pool parties in Malta, we’ve been privileged to be involved in the production of some the most exclusive and innovative events around. We believe that we can make dreams happen and we have the resources and the experience to turn your event concept into reality. Ambassador Events also caters to public entities or other event organisers looking for expertise in a specific geographical location or field. We can help to organise public events such as shows, concerts, gatherings, fairs and more. Our professional event planners are able to provide you with relevant consultancy on your budget and activities required for your tailor made event. Contact us today for a detailed assessment and budget plan for your idea. High employee turnover is an aspect that iGaming companies have been focused on changing and we are here to cater for human resources retention strategies. 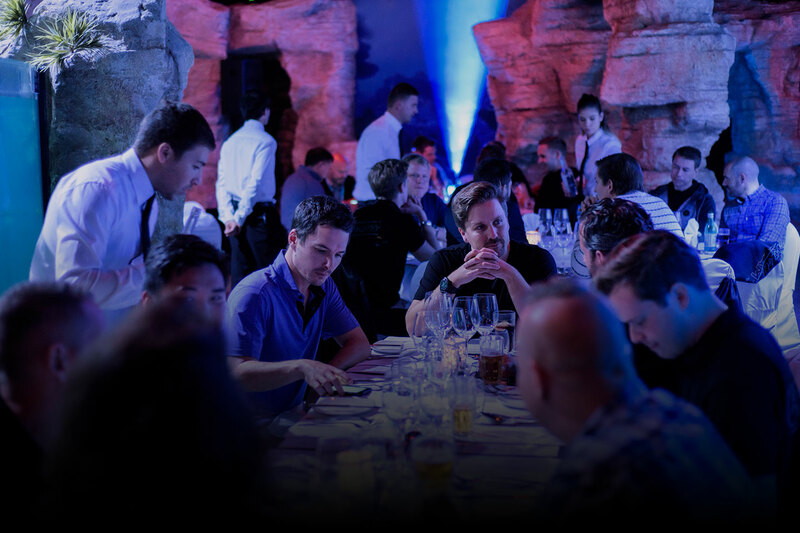 Our events are ideal environment for team building as well as retention. We know that quality is our clients’ ultimate requisite and we unfailingly deliver on it.